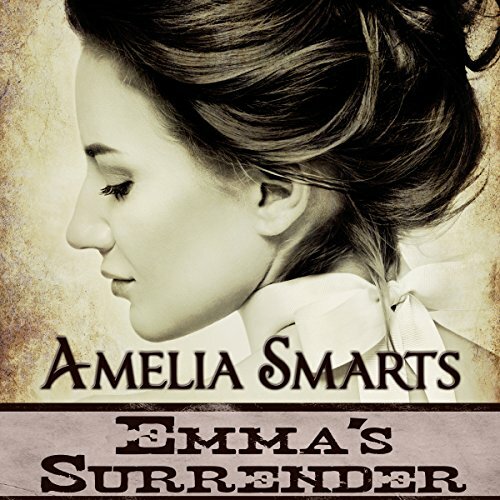 Showing results by author "Amelia Smarts"
Can Daddy’s discipline and cuddles lead to trust and love? It's the late 1800s, the suffrage movement is gaining ground, and women are beginning to fight against the accepted roles of housewife and mother. Nalin is one of these women. She is a submissive wife to Carter and desperately longs for motherhood, but she struggles to balance her personality and desires with her belief that women should have equal rights to men. Elizabeth Matthews manages to escape her cruel husband and the clutches of the law, but they're both in hot pursuit. Struggling to survive on the run, she finds herself in the last place she wants to be, the marshal's office in the town of Porter, Texas, dragged there by an overzealous shopkeeper who accuses her of theft. Anna wanted a job but was unprepared for the emotional labor she would endure when she convinced Carter to hire her to keep house and mind his small son after the death of his wife. She discovers that the gentle, teasing demeanor she'd witnessed from the cowboy previously has been buried along with his wife, forcing her to contend with the glowering, ill-tempered man who snaps at her and doesn't notice or appreciate her earnest efforts.